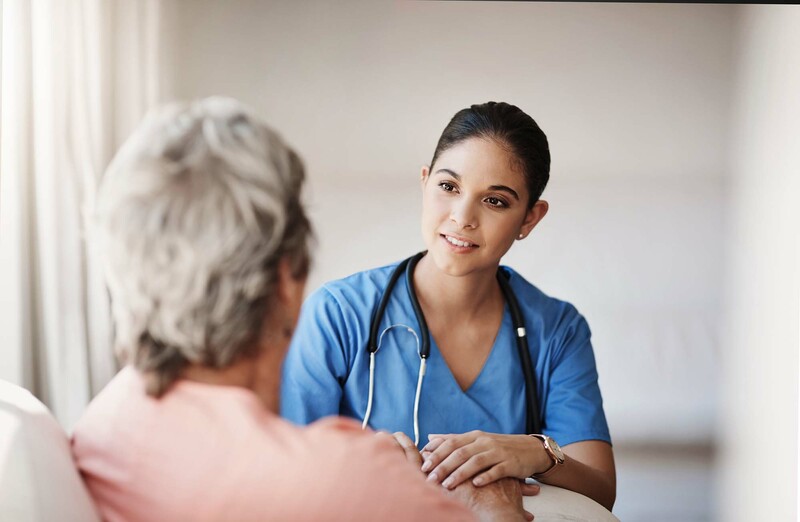 Allcare Registered Nurses (RNs) and Licensed Practical Nurses (LPNs) are trained and highly capable of providing skilled medical care services to adult and pediatric patients at home, medical or long-term care facilities. Our nurses will evaluate you, manage, and observe your care. Besides providing direct care, our nurses will teach you and your family caregivers how to care for you.